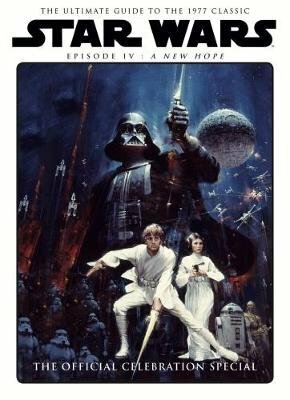 1977 saw the release of a space fantasy like no other: Star Wars. With this Celebration Special, go behind the scenes to discover how this timeless classic was created. See the original version of the story that never made it to film; learn how George Lucas created the settings, spaceships and props; and where Tatooine really is. Including on-set anecdotes, fun facts, and revealing secrets from a galaxy far, far away!